If you’ve run into dental health issues, the team at Waterfront Dental wants to help restore your smile. Whether you have a damaged or decayed tooth, or if you are missing one or multiple teeth, our restorative options will get your smile back to health and happiness. Call us today to schedule a consultation for a customized treatment plan. Signs that you may need root canal include severe toothaches, pain when you chew, sensitivity to hot or cold temperatures, and swelling or tenderness of the gums. If you are experiencing any of these signs, give us a call to set up a consultation with Dr. Merguerian. Root canal therapy will clean your tooth and remove the bacteria that is causing you pain, and Dr. Merguerian will fill and seal the tooth to restore its shape and function. Dental crowns can protect your teeth from further damage if they are broken or if you have a large cavity. At Waterfront Dental, we offer custom-made crowns that will cover damaged teeth and strengthen your smile. Call us today to learn more about the benefits of dental crowns and see if this is the right option for you. Dr. Merguerian will always try to save and restore damaged teeth, but if the decay or infection is too severe, she may suggest an extraction. Extractions are fairly common dental procedures and they are virtually painless with localized anesthetic. Signs that you may have a badly damaged tooth are severe pain and sensitivity to hot and cold temperatures. Give us a call today if you are in pain, and we will work with you to develop a personalized treatment plan. 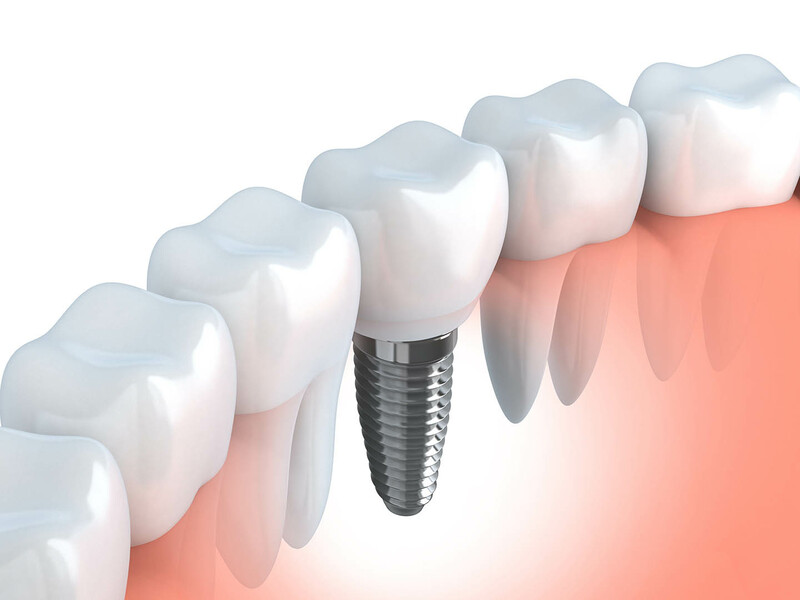 At Waterfront Dental, we offer dental implant placement for patients missing teeth. Implants are a permanent solution that will restore the look and feel of your natural teeth. Since implants are permanent, Dr. Merguerian will need to assess your dental health to determine whether you are a good candidate for the procedure. If you have healthy gums and adequate bone, Dr. Merguerian will being your treatment by placing a small, titanium post into your gums that will act as a tooth root. Give us a call today if you are missing a tooth, and we will set up a consultation to determine if this is the right option for you. If you’re missing one or multiple teeth, Waterfront Dental offers both full and partial dentures for our patients that don’t want permanent implants. We will make your custom dentures to look and feel natural, and this restorative option will give you your smile and confidence back. 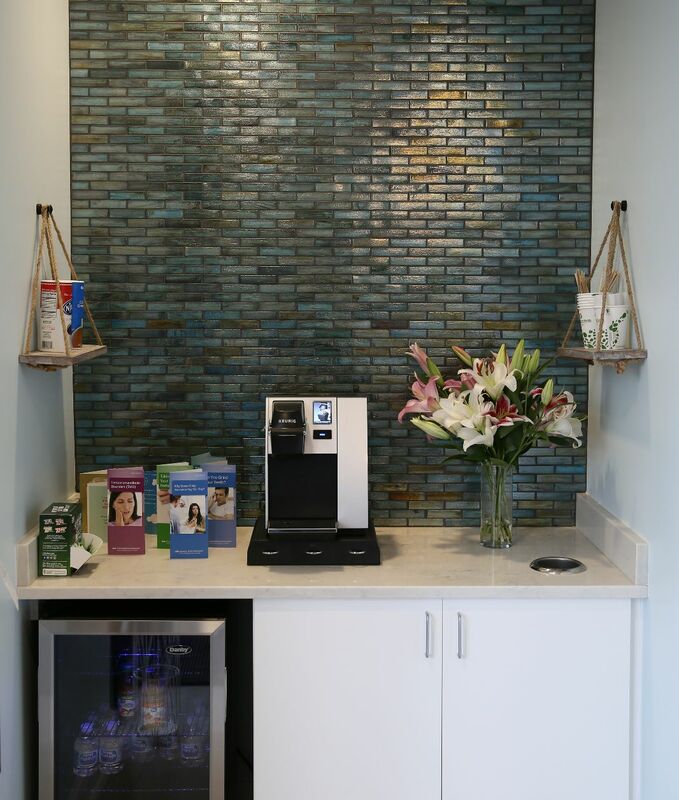 Call us today to start your journey to a full, proud smile!